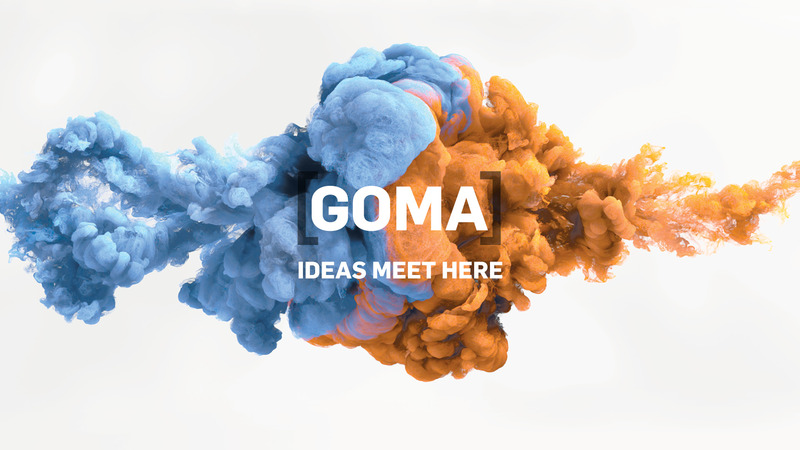 Welcome to the GOMA Turns 10 Hub! 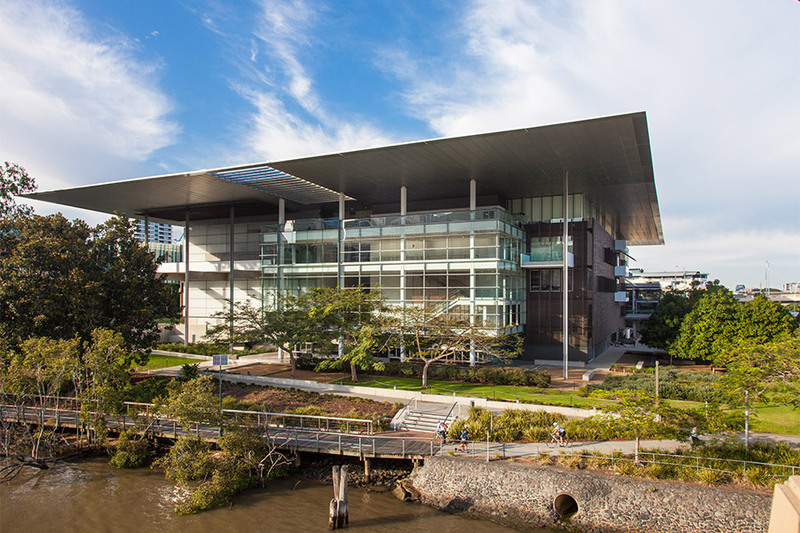 A place to celebrate, enjoy and reflect on GOMA’s past 10 years. 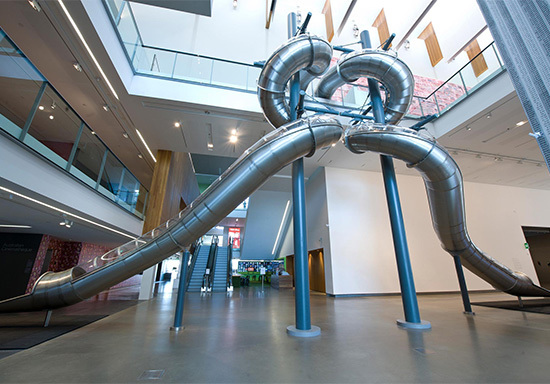 Do you have a favourite GOMA memory or artwork? Have your voice heard and join the conversation. It's as simple as #GOMA10. Visit the artist page to find out more. Uncover over 65 unheard stories from our valued GOMA visitors, artists, staff and more. 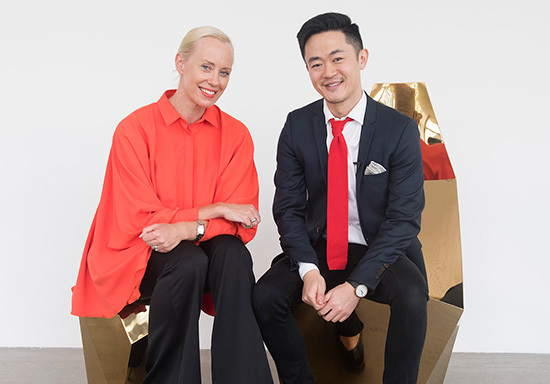 Discover over 130 artists and 300 artworks on display at GOMA during GOMA Turns 10. Visit the Hub onsite at GOMA to experience even more, and put yourself in GOMA’s story (literally!) 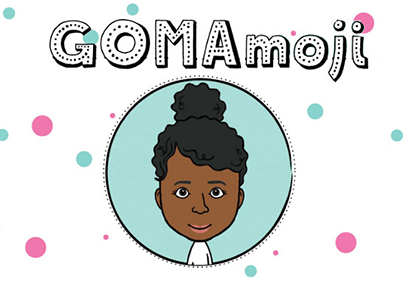 through the hands-on interactive GOMAmoji.